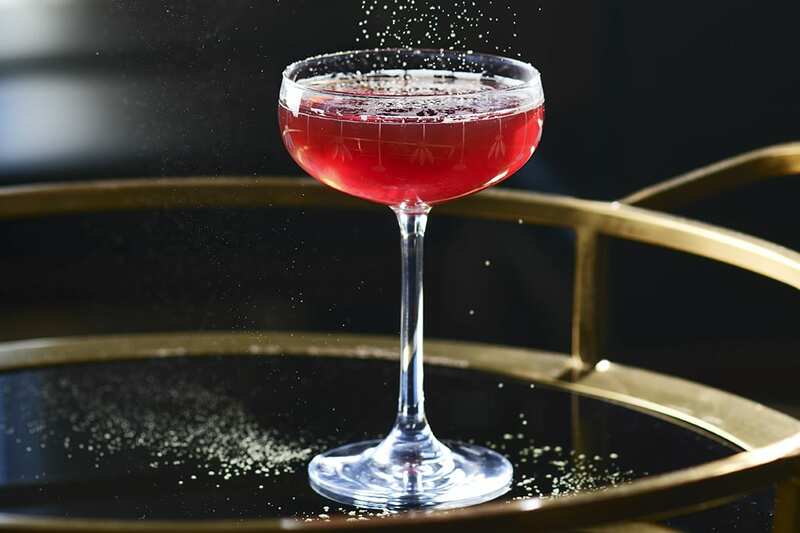 This mezcal cocktail from Finch & Fork bartender George Piperis combines the agave spirit with pine liqueur, Cardamaro, sweet vermouth and bitters. Stir all the ingredients in a mixing glass with ice to chill. Strain into a chilled coupe. Twist the grapefruit peel over the top of the drink and use as a garnish.